We are AMBITIOUS … by name and by nature. 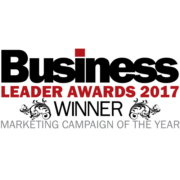 An award-winning Bristol PR agency delivering integrated strategic communications to help businesses succeed. Bristol based and independent with a regional, national and international reach. 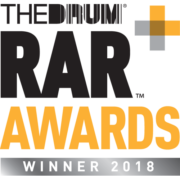 Proud to have been voted Best PR Agency 2018 at The Drum Magazine’s RAR Awards. Our focus is corporate and business-to-business communications. It’s what we do best. Find out more about the sectors we are strong in and how we work. 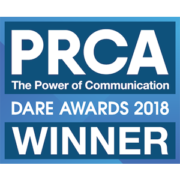 We provide integrated communications services to help you find, influence and engage your key audiences and stakeholders. 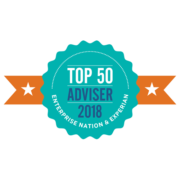 Find out more about our strategic approach and what we do.